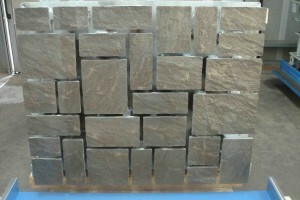 A major aspect to the production of concrete pavers or blocks will be the durability of the mold being used. 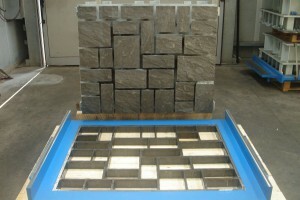 Here at ISI we use Brunello Rino SRL concrete block moulds which are of the highest standard in durability. In other words, your investment into these concrete molds will last—you won’t have to worry about the consistency of your product changing when you need to purchase a new mold. In addition to durability, the production method used by Brunello Rino SRL ensures the creation of their concrete paver moulds and block molds produce the same result every time. This, ultimately, leads to a consistent end product from your paver batching plant or block batching plant, every time. For more information on the types and variety of paver mold and block molds we offer here at ISI, or to place an order, give us a call today!